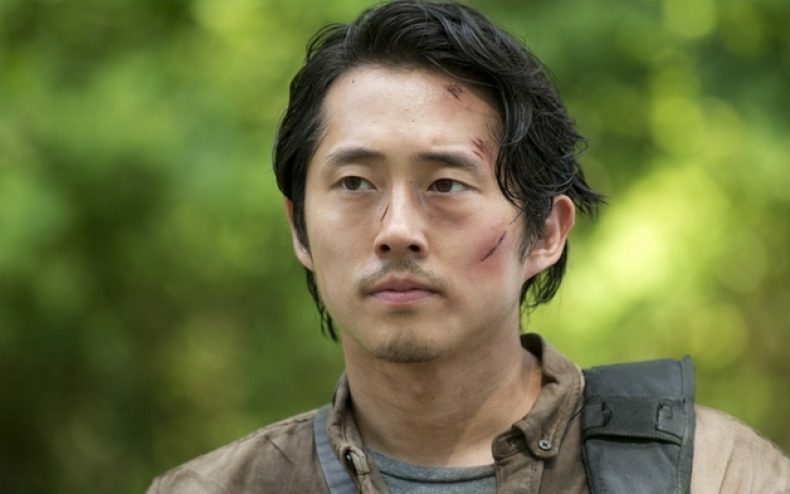 Last October Steven Yeun’s character, Glenn Rhee, was let go from the Walking Dead cast in dramatic and bloody fashion. For a minute Glenn appeared to dodge a canon bullet when Negan’s victim appeared to be someone else, but a couple minutes later, Lucille went for seconds. Controversially, Glenn was given a graphic death in line with his comic demise (the bulging eyeball came from the books), and he was reduced to hamburger when all was finished, on camera. But his actor is totally open to coming back, should the story call for it! 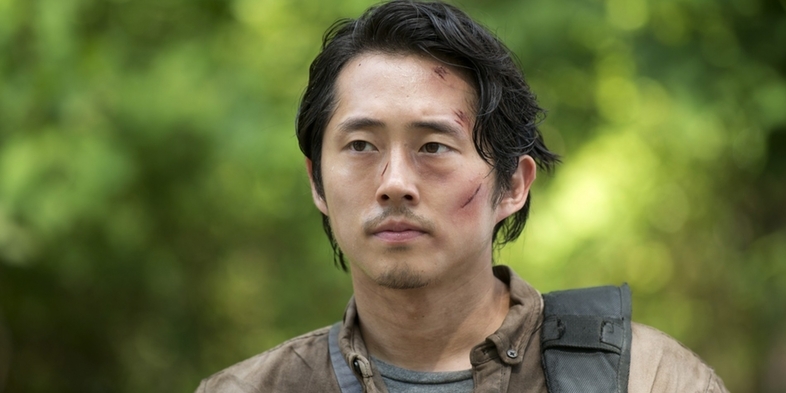 Of course, Yeun’s departure from The Walking Dead wasn’t his own choice. Given that Glenn’s death has been comic book canon for years, he knew the risks when he signed up…but there was always hope for a “twist.” At this point, though, the only reappearance from Glenn that would “make sense” would be in a flashback or dream sequence. Just a suggestion, if AMC is willing to throw away all their viewers: they could have Glenn reappear with a band-aid on his forehead.